Call or text listing agent Travis Ruff at 605-641-4538 at CENTURY 21 Spearfish Realty. 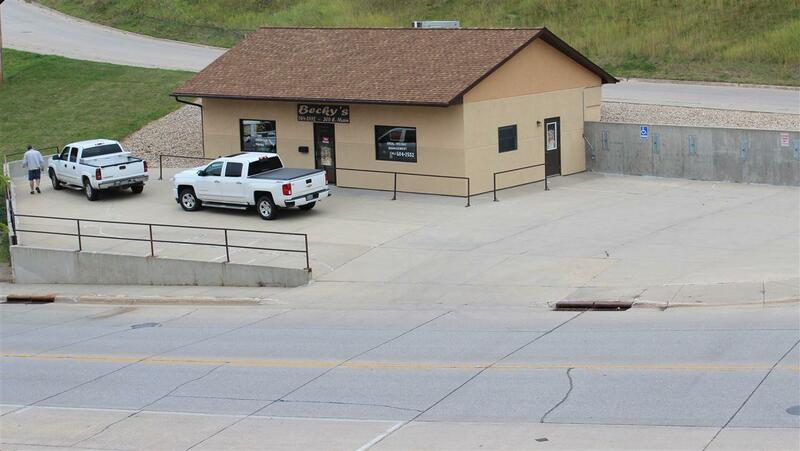 Very nice commercial property located in the beautiful black hills in Lead, SD. This property is less than 20 years old. It is located close to the visitors center, Sanford Lab and the city park with a great view of the open cut and surrounding hills. High traffic flow with Excellent tourist access. 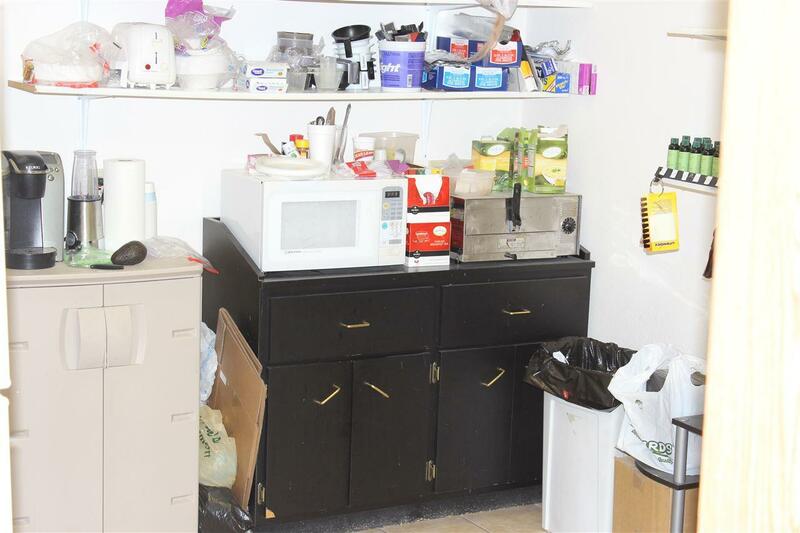 This property features Convenient off street parking on a private concrete paved parking lot. 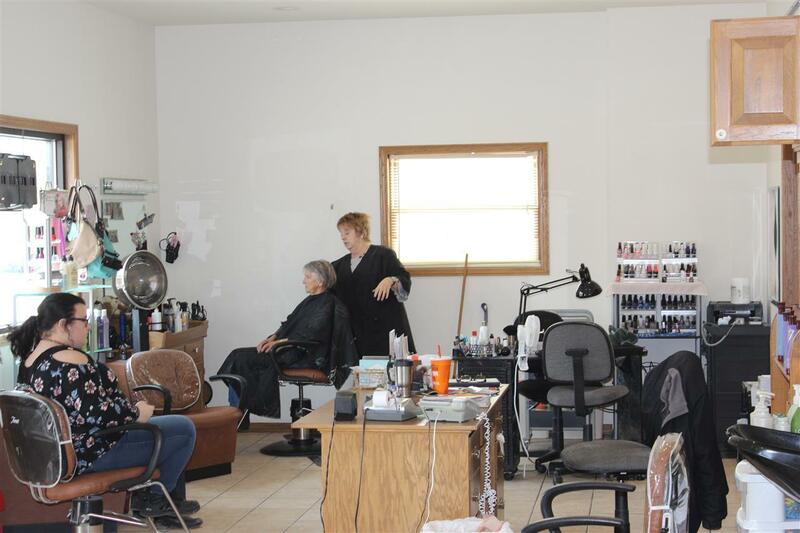 Endless business opportunities possible with this property. Listing provided courtesy of Travis Ruff of Century 21 Spearfish Realty.